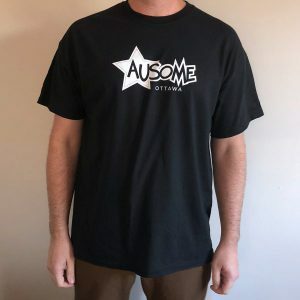 Our Ausome ladies T-Shirts are made with soft 100% cotton and are super soft. 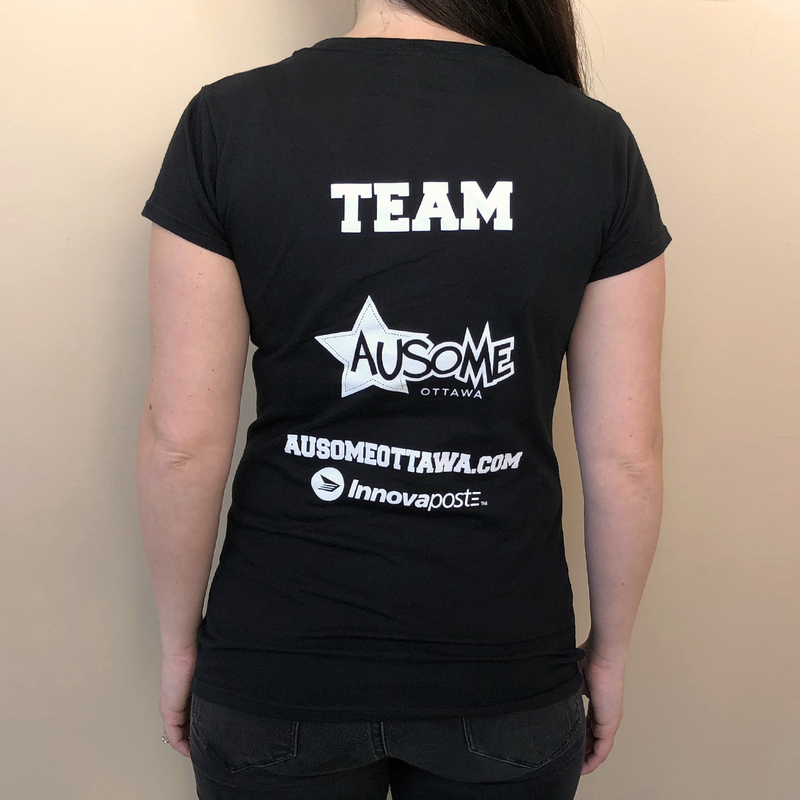 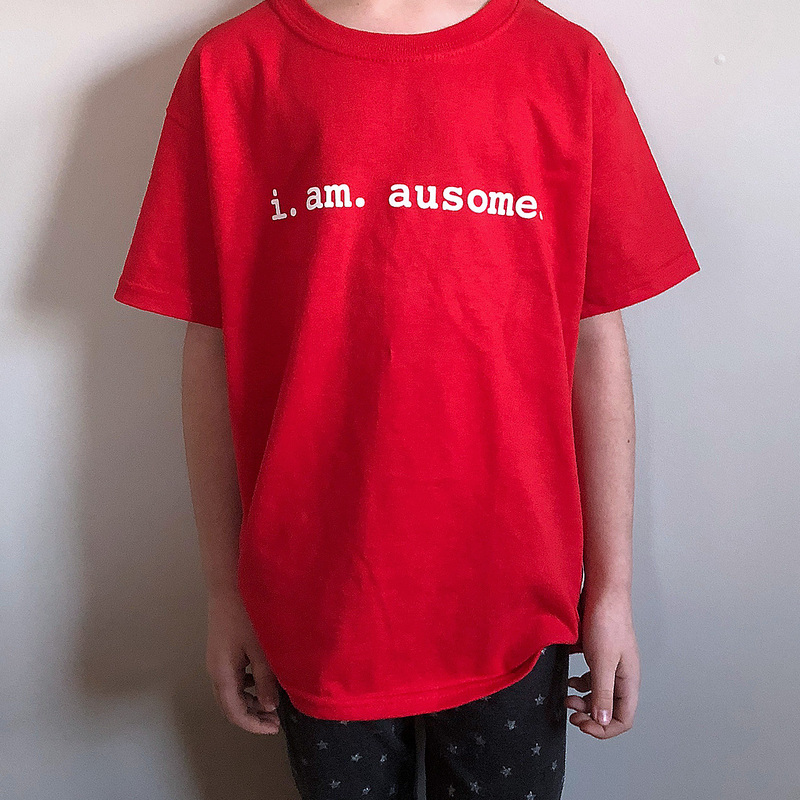 Wear your Ausome shirt to tell the world you are part of Ausome’s winning team! 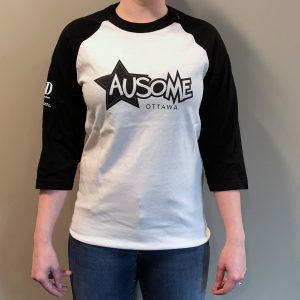 Please note, we suggest sizing up for best fit.